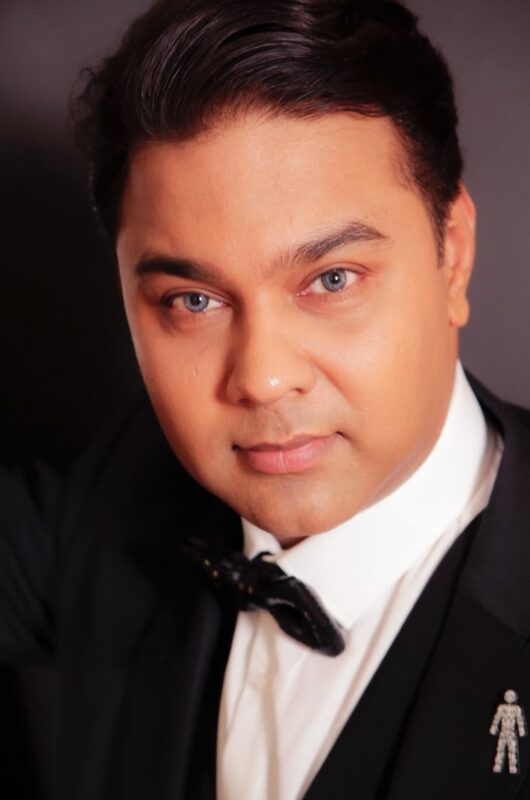 “We are delighted to welcome Saaish Shhetey onboard and we are looking forward to see what he does to take the Miss and Mister Supranational brand in the United Kingdom to the highest possible level as we celebrate our first decade.   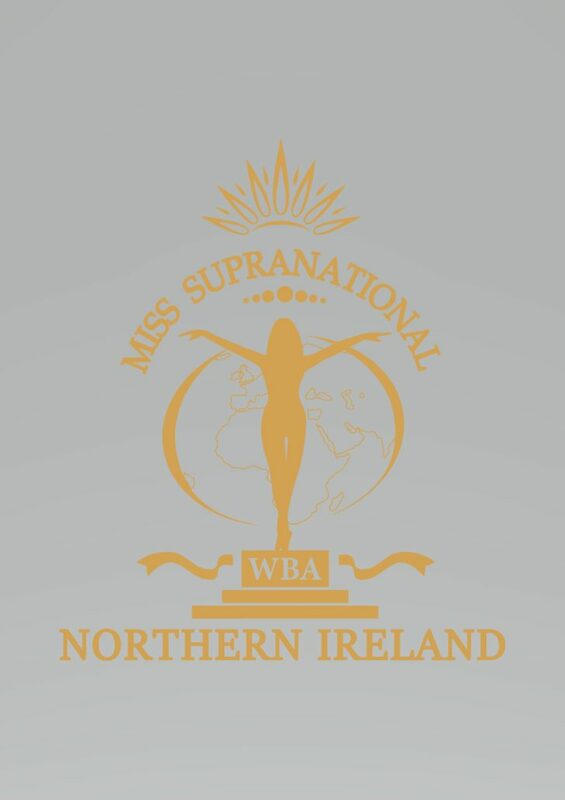  Mr. Shhetey comes with a wealth of experience and we are very optimistic that he will do excellent work in the United Kingdom,” Mister Gerhard Parzutka von Lipinski, President of the Miss and Mister Supranational Organization, commented. Miss Supranational Vietnam 2019 Interview with Valeria: My message is stronger than before!